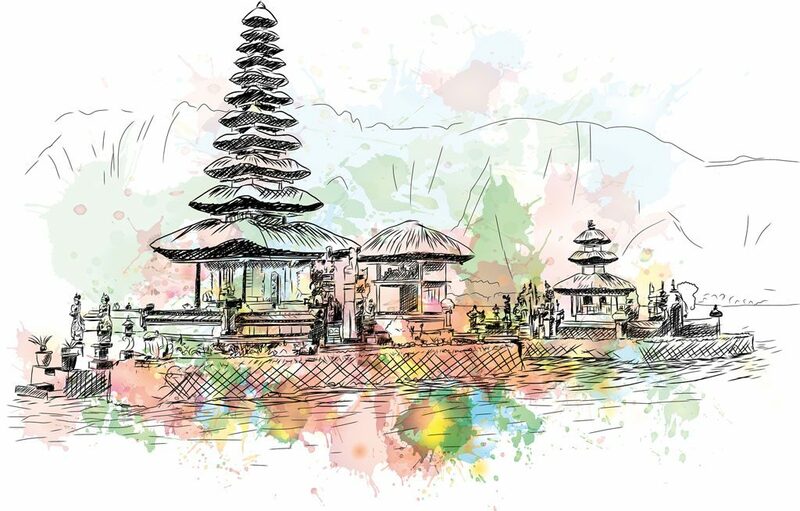 Bali has been dubbed the ‘Island of the Gods’, but could just as easily be referred to as the ‘Island of a Thousand Temples’. 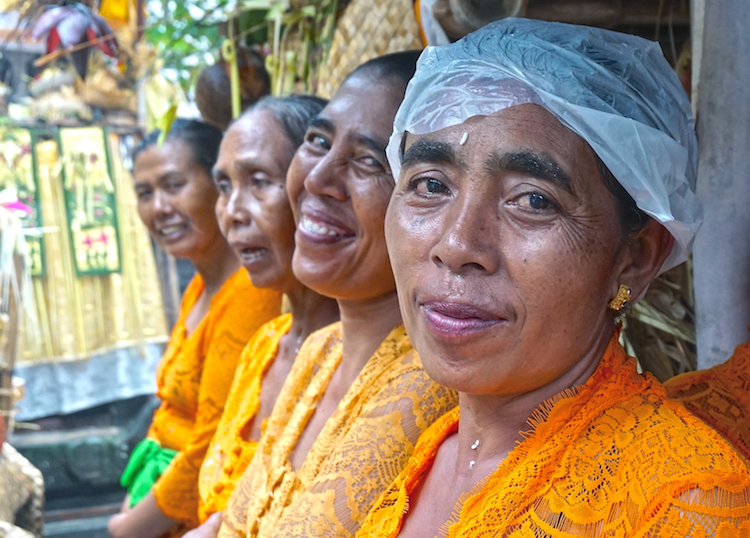 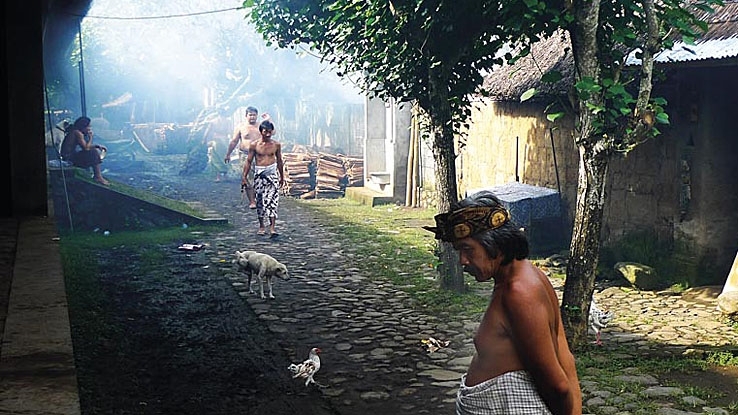 These temples, being sacred sites for the Balinese Hindu as worshipping places, are also important features on the island’s calendar of events and festivities. 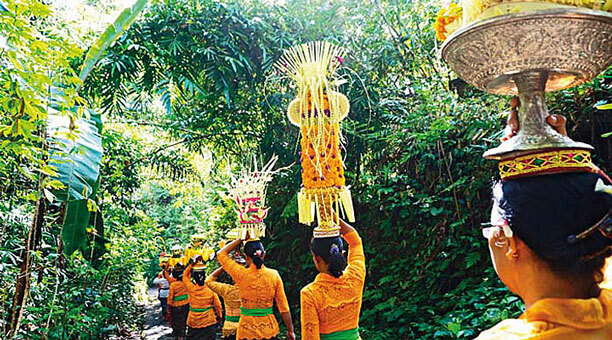 Bali’s unique calendar system, known as pawukon, rotates every 210 days and it charts the small to grand temple festivals or anniversaries known as odalan. 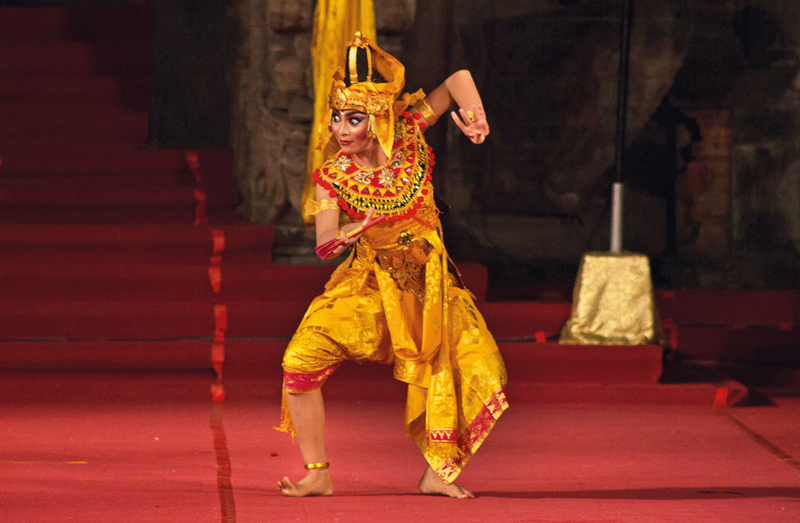 Here we’ve rounded up the island’s temple anniversaries that fall on April 2019 to help you observe the festivities unique to Bali.